Let’s talk about this Summer season. If you want to look cool and stylish during hot summer days, then you better take a closer look at the following street style images and let me know what you think. I gathered my favorite tips and ideas on what to wear when it’s hot as hell outside. Believe me, thanks to these marvelous outfits you gonna look cool and chic at the same time. There are lots of amazing clothing pieces that are ideal for creating cool and stylish summer looks, like off-shoulder pieces, sleeveless tops and dresses, sheer clothes and slip dresses. If you want to know more, then you are welcome to look through this street style compilation. Let me know your thoughts in the comments below. Today’s post is dedicated to matchy-matchy looks that are so must-have this Summer. Why do we love matching looks so much? They are ideal for wearing during summertime. Believe me, hot season is a perfect time of year, when you are free to explore new looks, fashion accessories, beauty tips, etc. If you love summer and fashion as much as I do, then you are welcome to look through these stunning ways on how to wear matchy-matchy looks in real life. It can look chic when it’s done right, so you better read on to find out best tips and ideas how to look awesome in matchy-matchy looks this Summer. It’s a new day and I am here to share with you an outstanding street style collection of women who appear in oversized shirts. In this post, I am going to show you best ways how to wear oversized shirts this Summer. Believe it or not, but an oversized shirt is a perfect addition to almost any wardrobe. Why? These tops are comfortable, easy to wear and style. 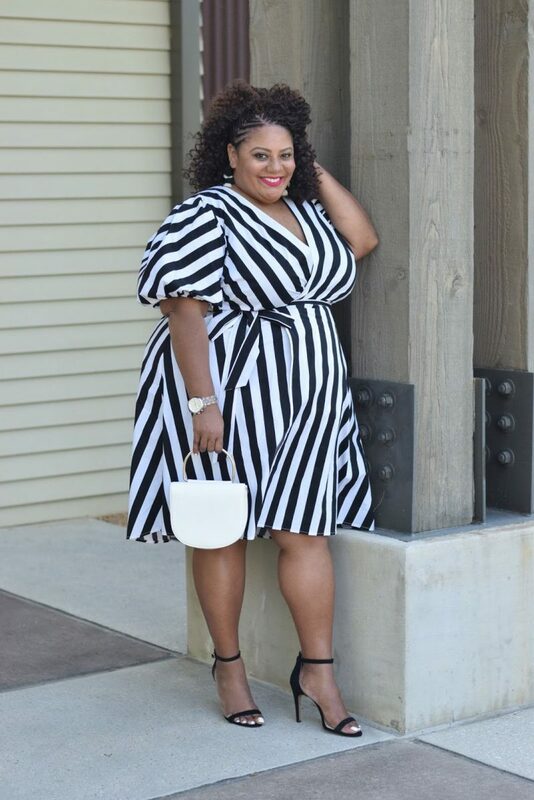 Of course, because of its exaggerated fit, many ladies are afraid of wearing big shirts in their everyday lives, as they simply don’t know how to style it. Well, there is a risk of looking bulky and sloppy while wearing an oversized shirt in your everyday life. That’s why I am here to share with all of you best tips, tricks and ideas on how to make it look posh and chic. Read on to find out more and let me know your thoughts in the comments below. Let’s talk about weekend getaways. In today’s post, I want to draw your attention to my favorite Summer outfit ideas for your very special weekend getaway. If the weather is hot, then why don’t you use this perfect time for an outdoor walk and traveling. Personally, I try to use every minute of my free time, so I love traveling to new places, cities, and countries if I’ve got time and money. Of course, everything depends on where you are about to go. Every trip takes you to dress up differently. Well, the thing is that we, girls, tend to pack everything we’ve got in our closets. That’s why sometimes we get overloaded with different clothing. In this compilation, I gathered my favorite tips and tricks on what to wear if you are going to seaside trips, spa escape, mountain hiking, etc. Anyway, read on to find awesome outfit ideas and let me know your thoughts in the comments below. Hello, my darling! In today’s blog post I want you to have a look through this stunning compilation of street style images where ladies appear in beautiful wrap dresses. You are about to see awesome ways how to wear wrap frocks and stay voguish. I think this clothing staple will be the best fashion investment for every woman. This year many designer brands offer their versions of cool wrap dresses. It’s fair to say that this style of frock has come back with vengeance. I recommend following my tips and tricks to make wrap dress look awesome. Read on to find out more and let me know your thoughts in the comments below. Today’s blog post is devoted to my favorite ways on how to wear gold this year. It’s no secret to anyone that gold is the epitome of luxury and elegance. Believe me, if you will know how to adapt gold to the fabric, then you gonna achieve an incredibly stunning look. Of course, there are tips and tricks that won’t make you look like a golden statue or Oscar statuette. If you really want to know best tricks and tips on how to make this color look great on you, then you better read on to see my favorite street style images of ladies who appear in golden ensembles. For most of us, Summer is all about pastel and neon colors. You might be surprised to know that metallic pieces can be worn during hot days. In today’s post, I want to share with you my favorite metallic pieces that can be worn by you this Summer season. Personally, I use metallic garments and accessories during holiday parties. Well, there is no reason why you can’t throw on some metallic hue pieces during hot summer days. If you are a bold and self-confident lady, then you are more than welcome to look through this awesome street style compilation and find your favorite metallic outfits to try this year. Anyway, read on to see best ways how to shine like a diamond this year.